We provide a community service for men, women and youths of all ages. 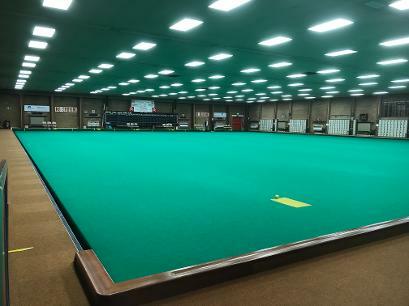 Our facilities include a 6 rink indoor bowling green.The controlling bodies of this organisation are run by Merthyr Tydfil (Rhydycar) Bowls Limited and the Merthyr Tydfil Indoor Bowls Club. 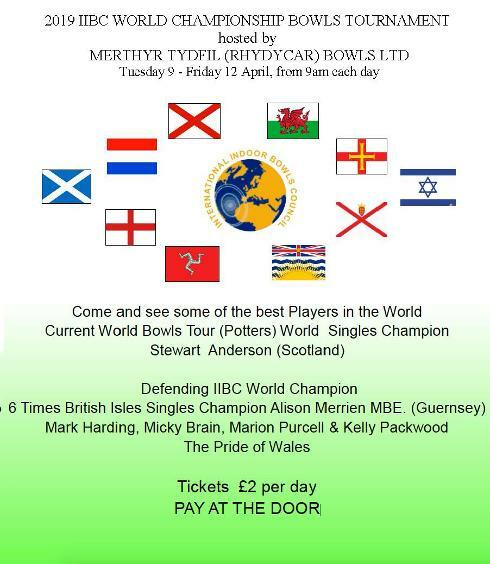 Do you fancy a go at bowls? We hope the answer is yes, and if so, please read on. Bowls is a game which is enjoyed by people of all ages, despite any preconceived image you may have. Also, having no previous knowledge or participation in bowls (or any other sport) is not a barrier to your participation. For many bowlers this is their first attempt at sport. The only physical contact involved is a handshake with the opposition at the beginning and end of the match! 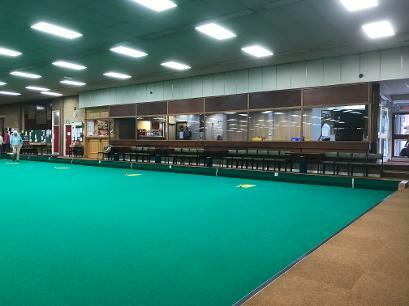 Here at Rhydycar we are actively on the lookout for new bowlers of any age, and we will provide FREE tuition, loan shoes and bowls, so why not come and have a go. Fun and friendly coaching facilities are available for new bowlers, youths and charity groups within the Merthyr Tydfil and surrounding areas. 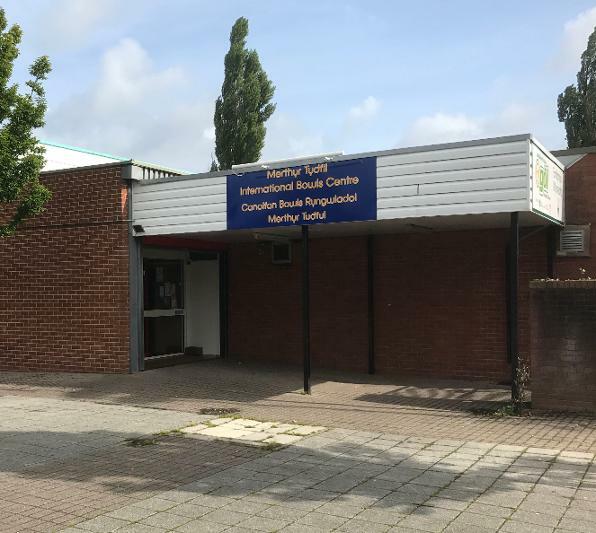 We have excellent facilities for hire where you could hold seminars, meetings, societies and social occasions, including weddings, birthdays and wakes. We have a lounge area for 80 people, whilst our events area can hold up to 130 people, and both rooms are fitted with a small dance floor. There is also a smaller conference room suitable for 20 people. We have a bar within the events room and we also offer a catering service for anyone wishing to organise a buffet for those special occasions. Check out the photographs under our Room Booking website menu, or for further details on availability and prices, please contact our stadium coordinator Barrie Broad, on 01685 383451, or call in and pay us a visit. K. Bayliss 1996 and P. Brill 2011. Three M.T.I.B.C. players have had the honour of being captain of the Welsh international team bestowed upon them. Carl Lewis 1993, Martin Jenkins 1994 and John Downey 2005 and 2011.